Maud Lewis (1903-1970) spent her life in Nova Scotia. We need your help finding a photo of her to use in our #Canada150 exhibit VANGUARD: 150 years of remarkable Nova Scotians. 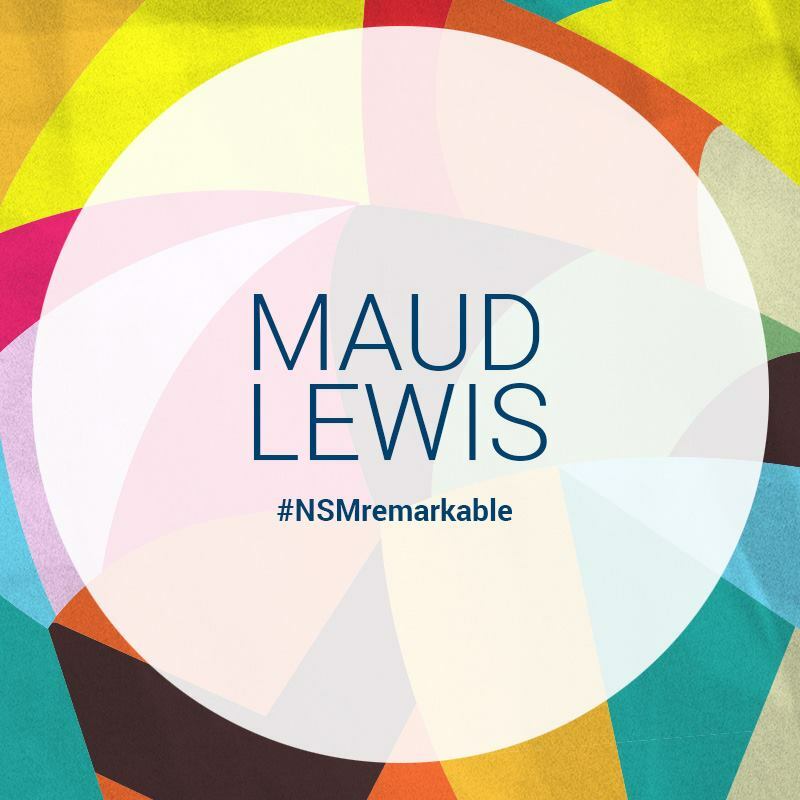 Did your family have a connection to Maud Lewis? Is there a photo of her in an old family album? We would love to use your image in our exhibit! Piece of ill-fated ship, is there more out there? Nova Scotia Museum technician John Tate has questions. Do you have answers?